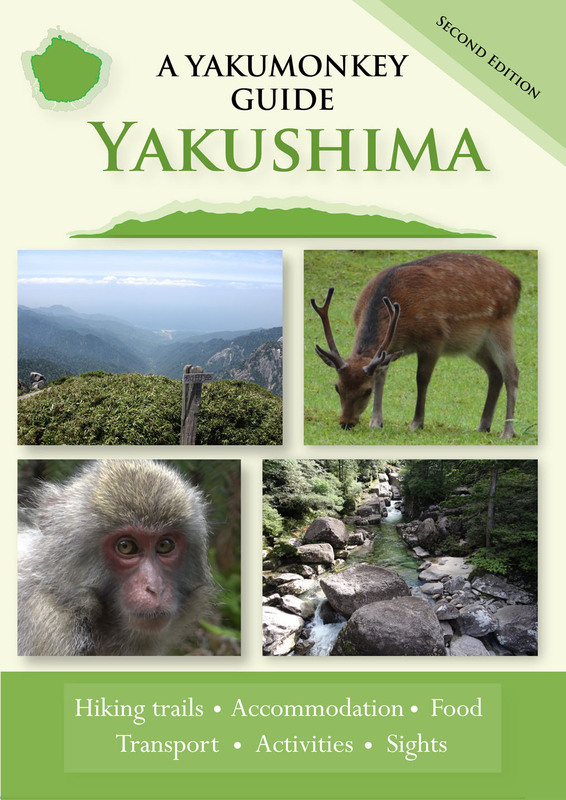 Yakushima is blessed with several onsen or natural hot springs. 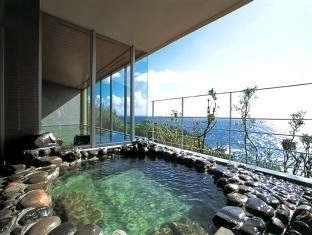 They range from the deluxe hotel based baths to the free outside natural hot rock pools. So should you get the urge to strip off with a bunch of complete strangers, here's where to go. This is part of an exclusive hotel opposite the airport. The bath includes use of a relaxation room with comfy massage chairs. The water is partly artificially heated though (at 26℃, so it's not as authentic as it seems. Another exclusive hotel. 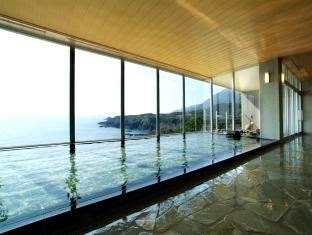 It's on the clifftop and there are great views of the sea from the huge onsen windows. 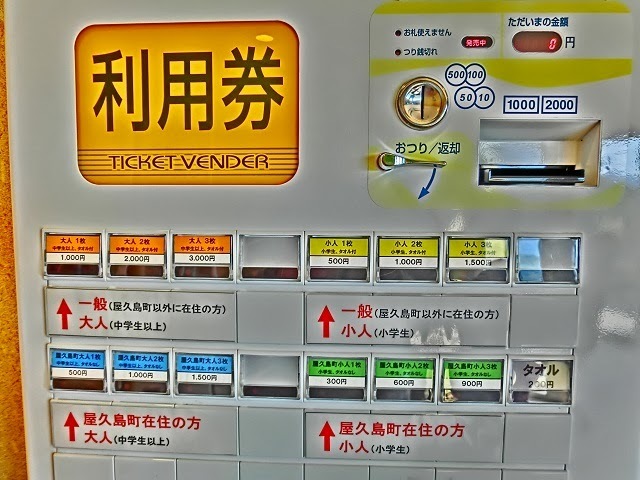 There's a small outdoor section and all equipment - towels, soap, shampoo - are provided. Again partly artificially heated though at 35℃. 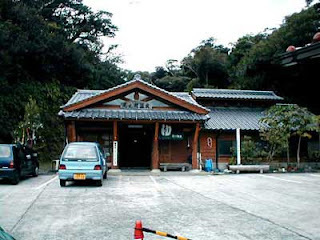 The onsen is at the start of one of the mountain trails which is really useful for on the way back. It has a foot bath outside for tired hikers, should you not wish to reveal all. It is run by a spectacularly unfriendly woman and the bath is rather basic - you need to bring everything with you and can also get busy as it is free to use for Onoaida residents. 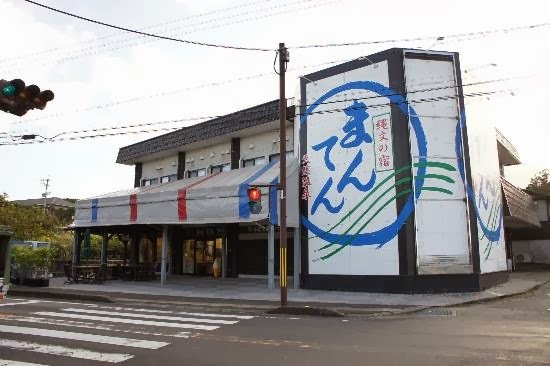 It is however natural and piping hot (50℃ ). 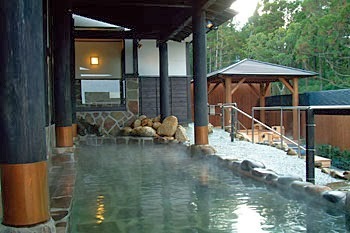 You need to choose your time to take this onsen. There is a strict rule that bathers have to leave their clothes a few metres from the bath which can be embarrasing depending on who is around. Ladies should come equiped with a thin white towel to wrap around. 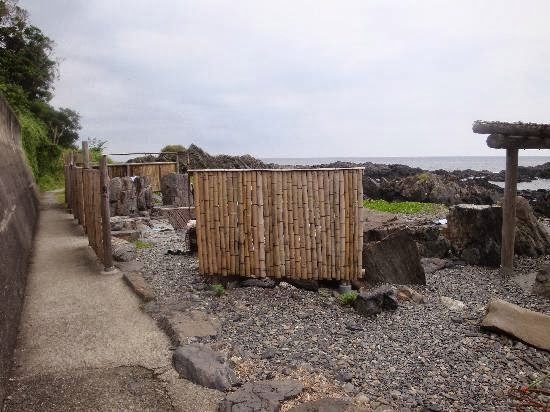 This onsen has more privacy and the male and female section has a bamboo screen between. There are toilets and changing rooms at the carpark.